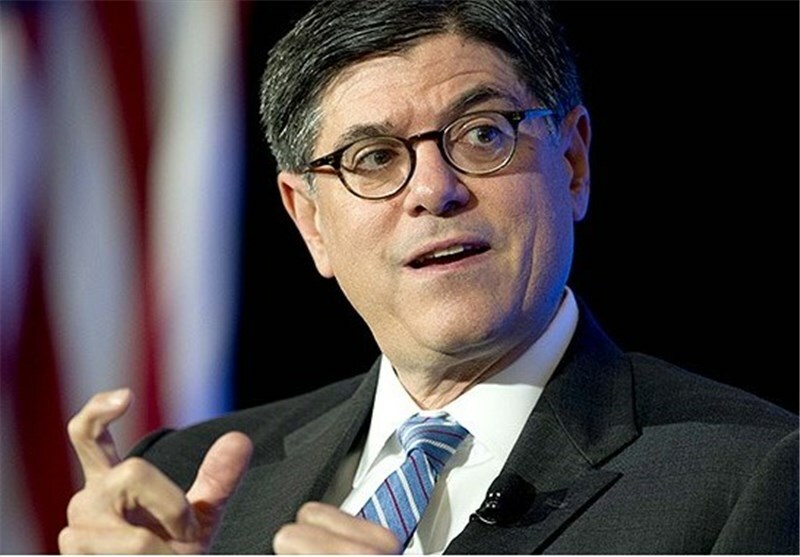 TEHRAN (Tasnim) – Excessive use of sanctions as a foreign policy tool could eventually undermine the role that the US plays in the global financial system, US Treasury secretary Jack Lew warned. Mr Lew said on Wednesday that sanctions had become an effective instrument over the past couple of decades as the US authorities had learnt how to apply them “surgically”. However, he cautioned that even US allies sometimes resented the reach of US sanctions and said they could encourage countries to conduct financial activity outside of the US and its currency. 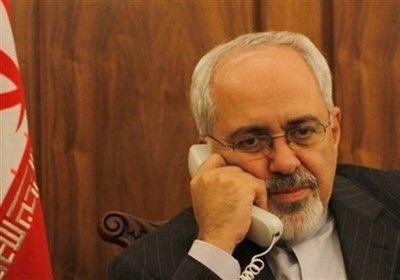 He added that the US needed to ensure that sanctions could be lifted once their objective had been achieved — something that is becoming controversial in the case of last year’s nuclear deal with Iran. “If foreign jurisdictions and companies feel that we will deploy sanctions without sufficient justification or for inappropriate reasons, we should not be surprised if they look for ways to avoid doing business in the United States or in US dollars,” Mr Lew said in a speech at the Carnegie Endowment in Washington, the Financial Times reported. Mr Lew’s words of caution about sanctions are partly aimed at the US Congress, where sanctions have become at times a sort of default reaction to behaviour that runs against US interests. American sanctions carry particular force because of the crucial role of the US dollar and American banks in the global financial system, which allows the US Treasury to effectively cut off a country from access to much of the international banking system. In the past, European banks have complained loudly about the ability of the US authorities to dictate who they can do business with. Mr Lew said there was no immediate threat to the position of the US dollar in the global financial system because of the absence of clear alternatives. However, he said that if the US were to “excessively interfere with the flow of funds worldwide”, the result could be that “financial transactions may begin to move outside of the United States entirely — which could threaten the central role of the US financial system globally, not to mention the effectiveness of our sanctions in the future”.